In nature, 'producers' generally refer to organisms near the bottom of the food chain, namely plants. They are producing organic material from inorganic components like carbon dioxide and water. 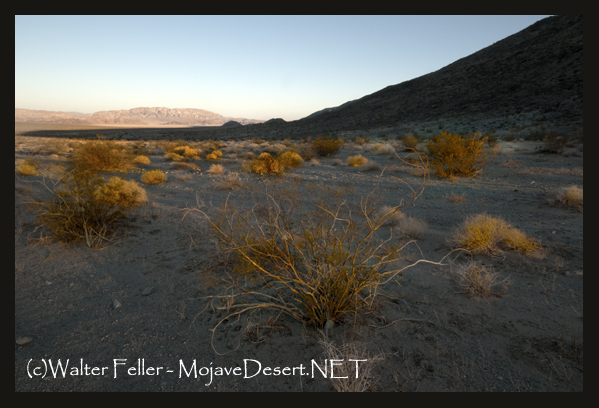 Plant life in the Mojave Desert.